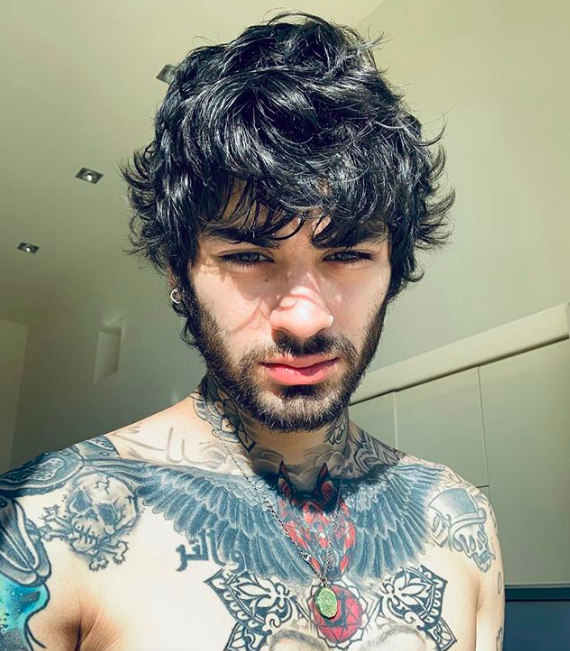 Zayn Malik apologised for being “a s*** person” in a since-deleted tweet. 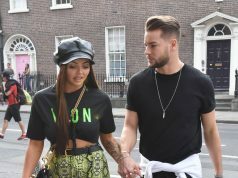 While it’s unclear what exactly the tweet was about, the singer was recently criticised by former bandmate, Louis Tomlinson for not showing up to his X Factor performance shortly after his mother died. 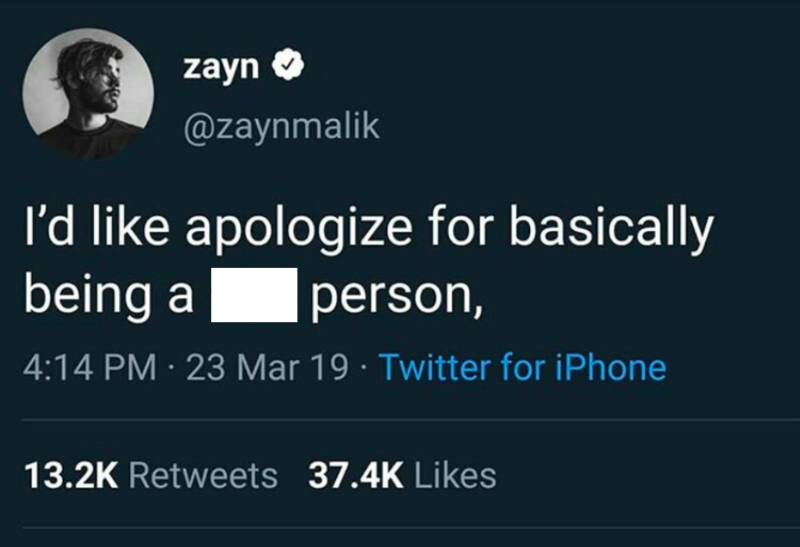 Zayn has now shared and deleted a tweet which said: “I’d like [to] apologize for basically being a s**t person”. In November, the 26-year-old told Vogue that he wasn’t friends with anyone in One Direction and claimed there were “snide” things said after he left the band. His tweet comes shortly after Louis’ 18-year-old sister, Félicité passed away in her apartment in London earlier this month.